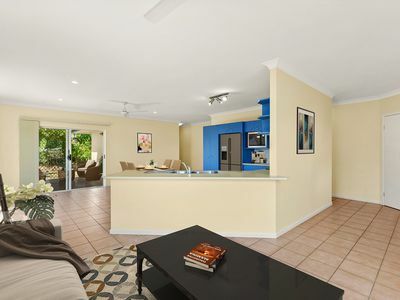 The owners instructions are clear - this property must be sold, so be quick to inspect and make your offer! This fantastic home has the perfect elevated location at Redlynch Heights – enjoy mountain views, cool breezes & privacy! 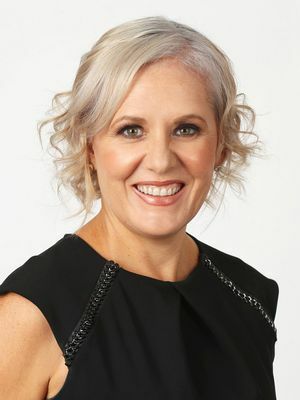 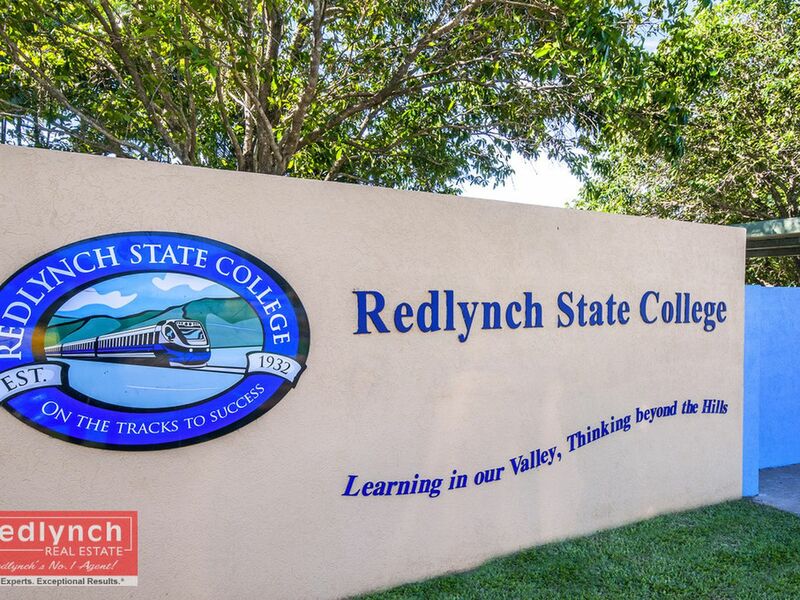 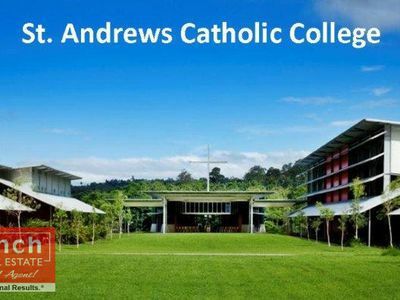 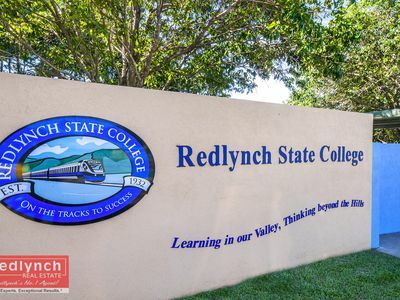 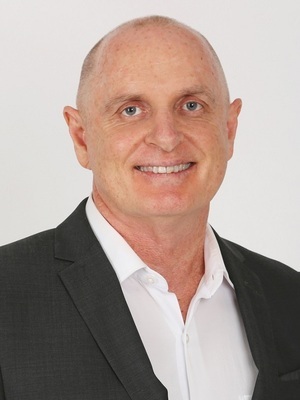 It is just a short stroll down the hill to Redlynch State College & St Andrews Catholic College. 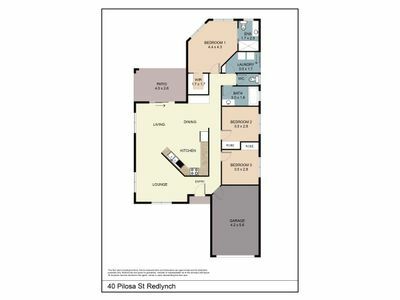 •	Spacious kitchen with gas cooker, dishwasher & plenty of cupboards. 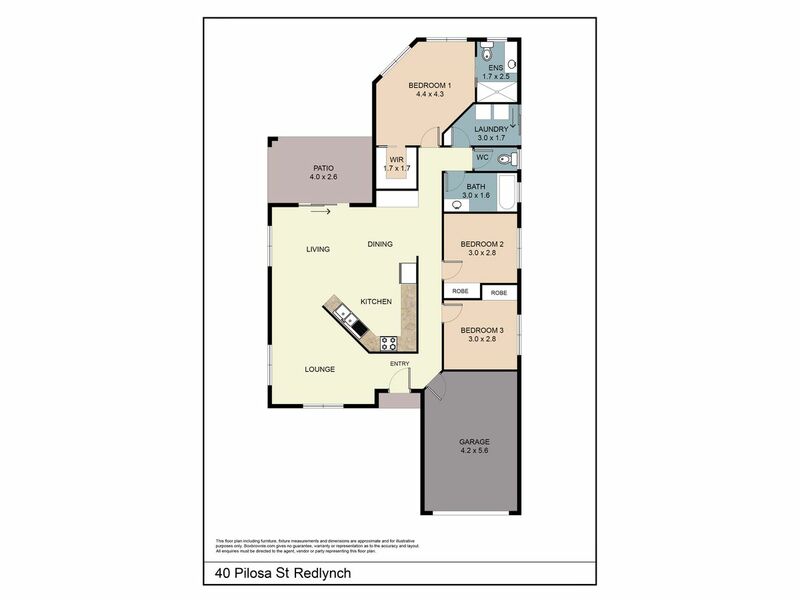 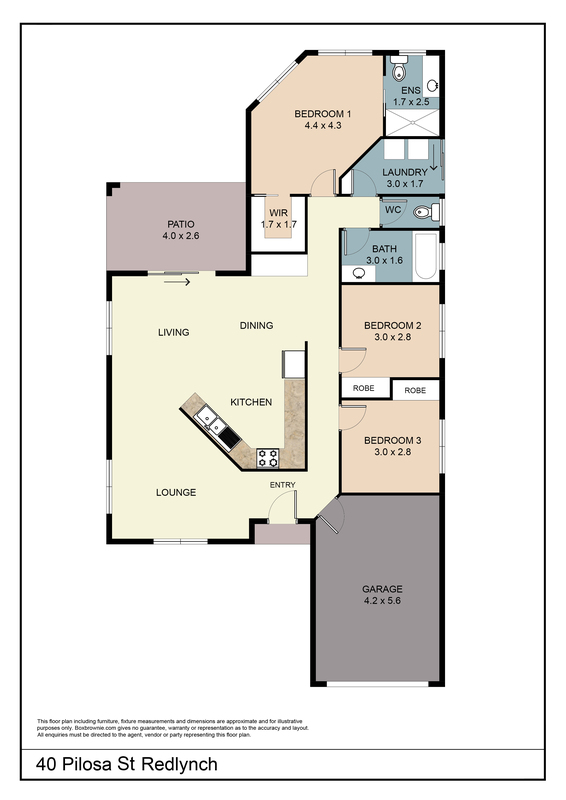 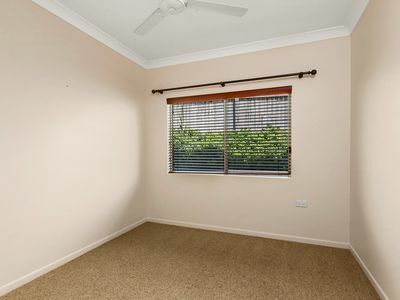 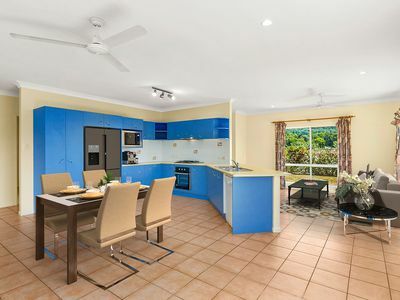 •	Open plan family / dining room with quality Fujitsu split airconditioner. 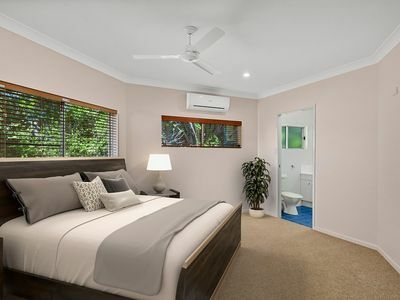 •	Main bedroom has an ensuite bathroom, walk-in robe and split airconditioner. 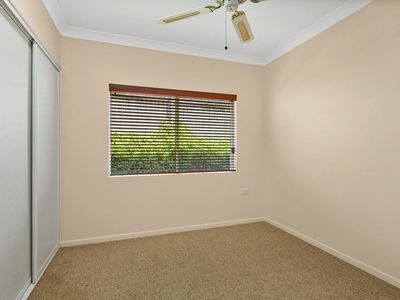 •	Bedrooms (2) & (3) both have built-in wardrobes. 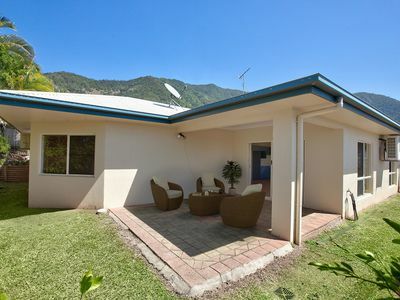 •	Private covered patio surround by tropical gardens. •	Lock up garage with internal access door. 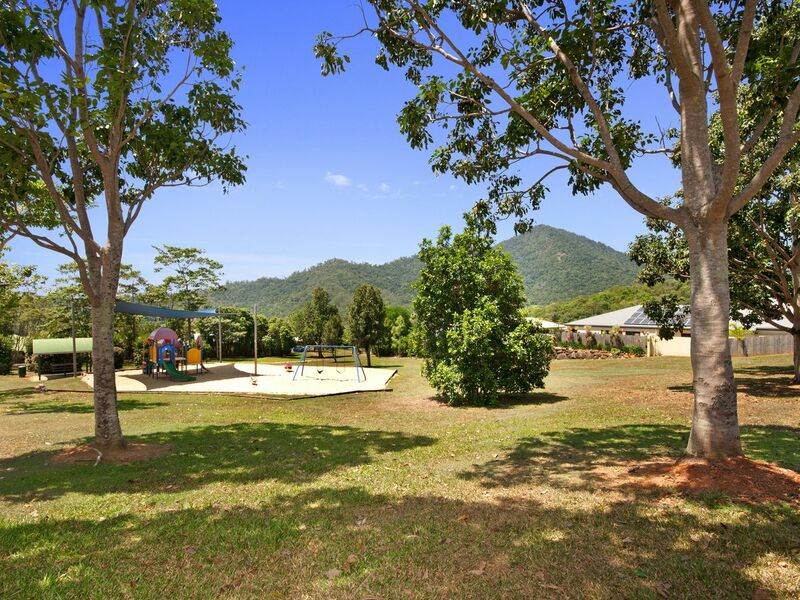 •	Short stroll to Spinos St Park (7859m2) – great playground for the kids! 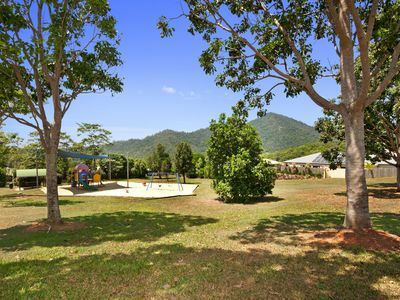 •	Easy walk to both local schools forget the traffic jams. 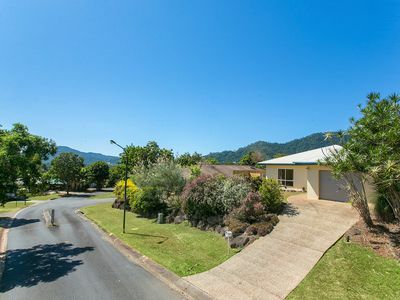 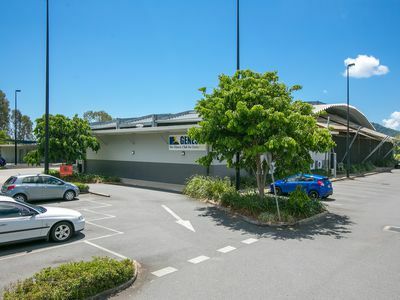 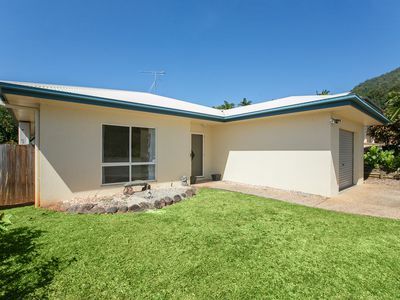 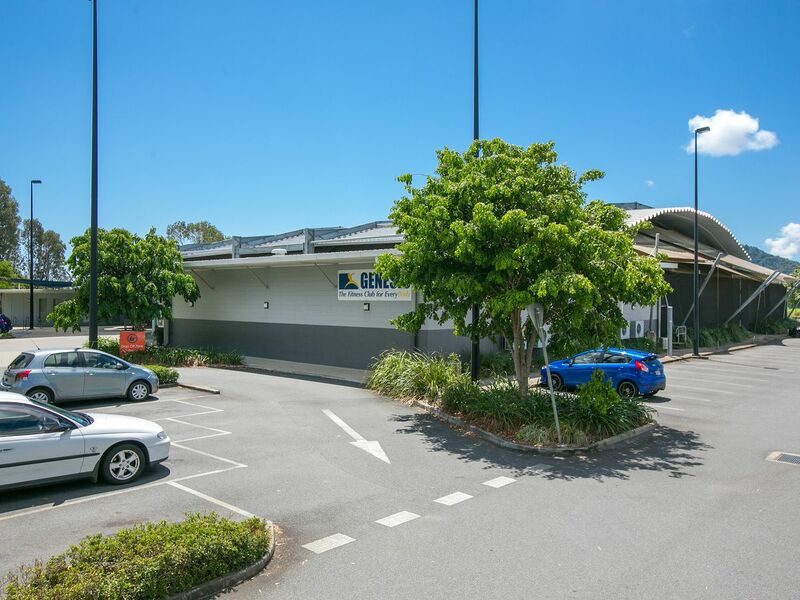 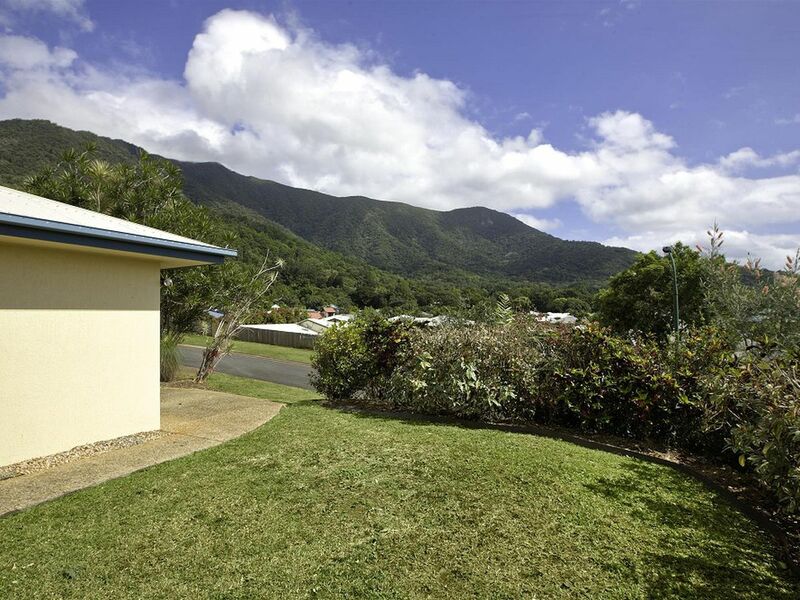 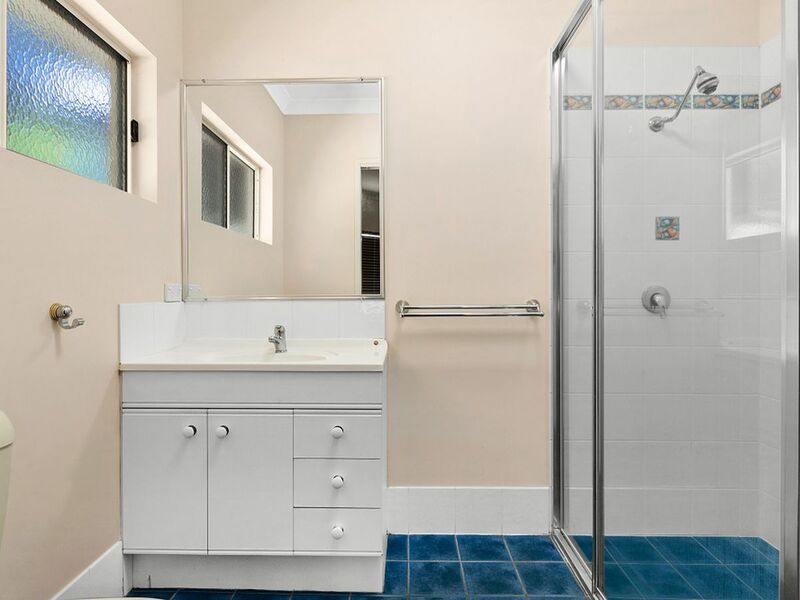 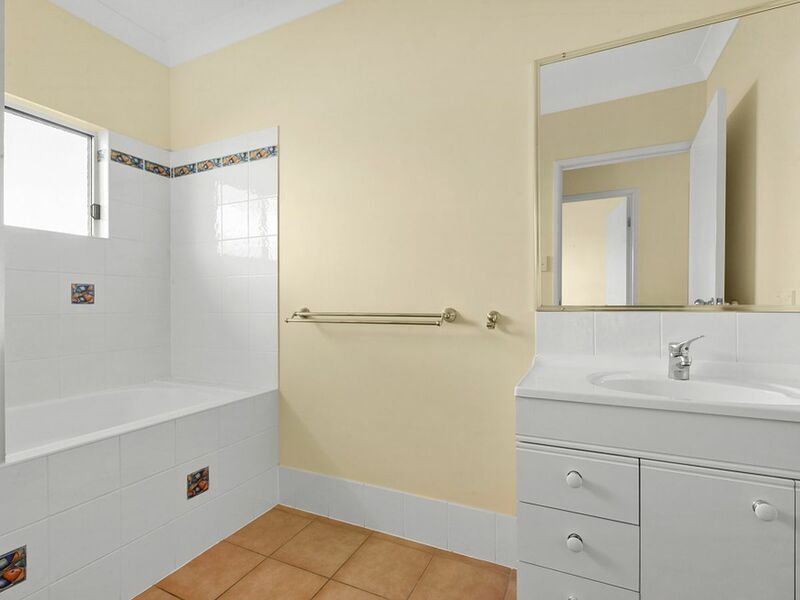 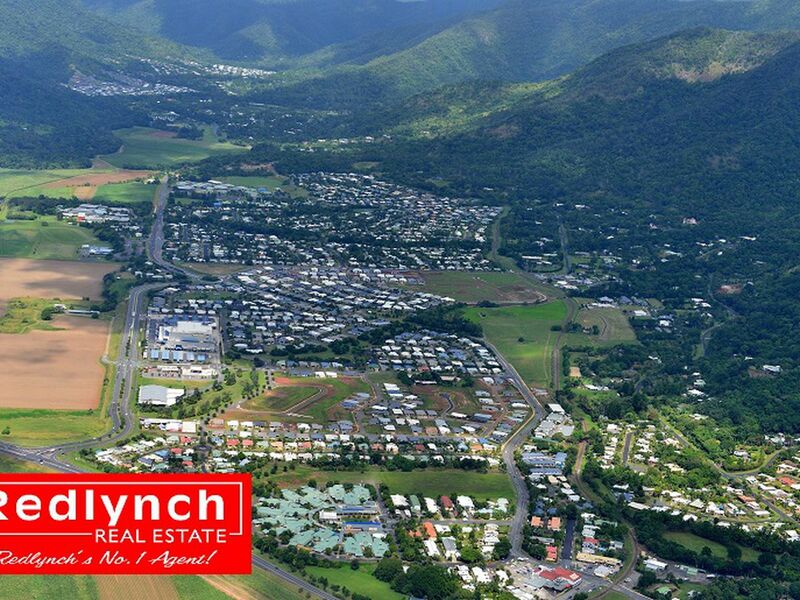 •	Two minute drive to all Redlynch shopping, medical & sporting facilities. 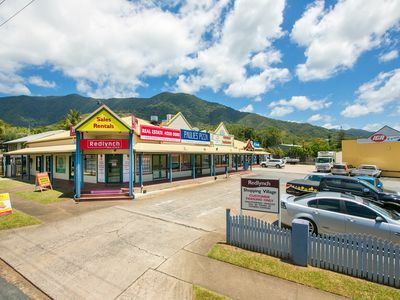 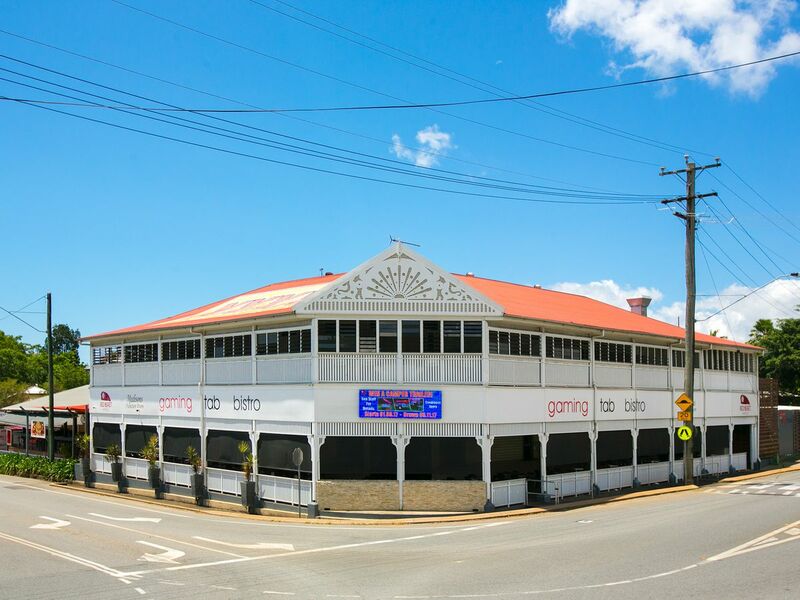 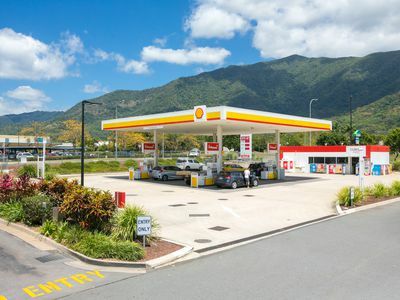 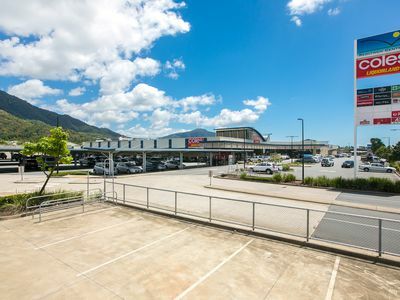 •	An easy 15 minute drive to Cairns CBD & international Airport, plus the Northern Beaches. 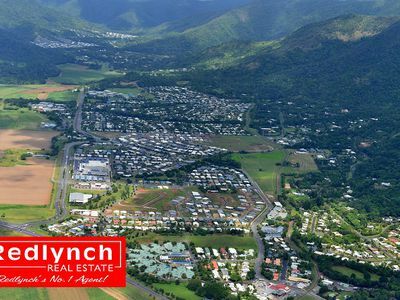 This home is located in the most expensive Street in Redlynch Heights and is arguably the best value property available at Redlynch. Be quick to inspect and make your offer! Call David Jeffries 0419 757 597 or Sheree Bennett 0435 449 469 for more information or to arrange your inspection!